I think as far as CEA is concerned the only two things that can really be considered discrepancies in the canon is the ring's exterior (which is largely irrelevant) and the outward appearance of the AR, pretty much everything else can be made sense of without much mental gymnastics or has been explained. As to why CEA is so vibrant and colourful, even in space and H2A is less so, I just imagine the game as being seen through a camera lens with high saturation, letting in all the colour and all the light - I think that way I appreciate the game more. There are more than that. 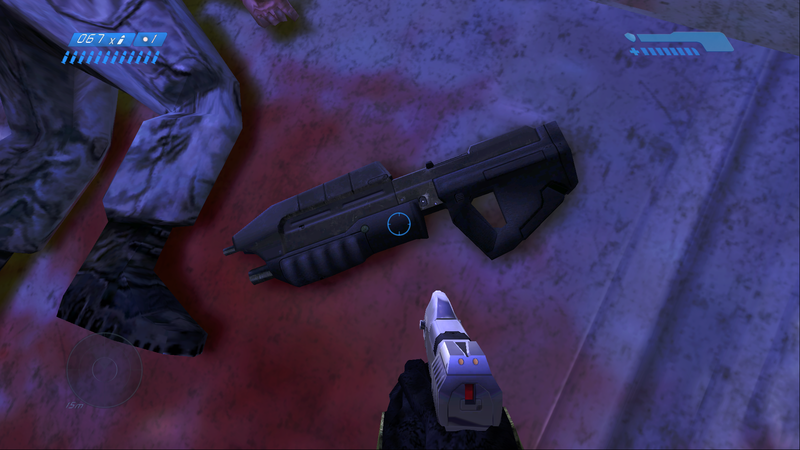 The Sniper Rifle in CEA is a Model 99 (like in Reach), not a 99C (like the original game) and the pistol is the M6G model from Halo 3. Query Answer: [in esse] equipment designations remain unchanged unless otherwise noted. The inconsistent representations of Installation 04 have a potential reconciliation. The surface details and features may change depending on need through hard light modification. We know from Halo: Cryptum, and other sources, that Halos are capable of tremendous hard light output. For example, Installation 07 creates enormous spokes and hubs to help the ring traverse the wolf head planet. These spokes were also grey and looked "solid." It may have been necessary to create temporary hard light modifications to aid the ring in maintaining its position in the Lagrange Point of its gravity anchor. Even the space around the ring could change depending on your point of view. Hard light is theorized to require gases to interact with, the release of which from the ring would result in more spectacular vistas. 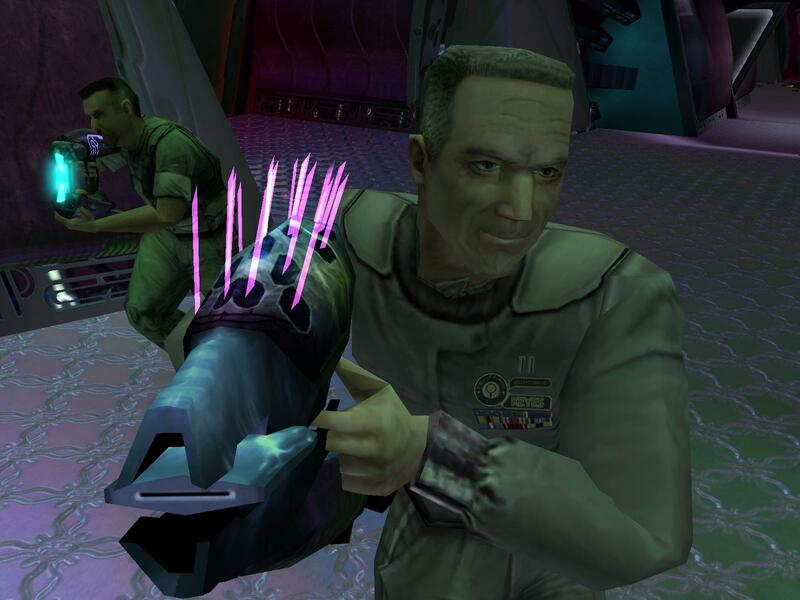 As for why the Arbiter's recollection of the ring exploding would be different than what we see in Halo: CEA, that is likely due to him not witnessing the exact moment as we did or some other excuse for artistic liberty. This is what I would use to come up with some excuse for obvious artistic liberties anyway. The inconsistent representations of Installation 04 have a potential reconciliation. The surface details and features may change depending on need through hard light modification. We know from Halo: Cryptum, and other sources, that Halos are capable of tremendous hard light output. For example, Installation 07 creates enormous spokes and hubs to help the ring traverse the wolf head planet. These spokes were also grey and looked "solid." It may have been necessary to create temporary hard light modifications to aid the ring in maintains its position in the Lagrange point of its gravity anchor. Even the space around the ring could change depending on your point of view. Hard light is theorized to require gases to interact with, the release of which from the ring would result in more spectacular vistas. As for why the arbiters recollection of the ring exploding would be different than what we see in Halo: CEA, that is likely due to him not witnessing the exact moment as we did or some other excuse for artistic liberty. 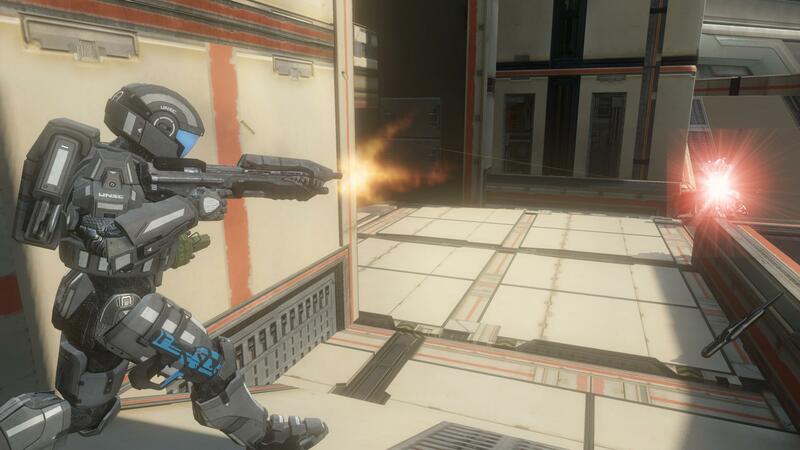 Someone get this man a job at 343 right now! Seriously though this is something I never imagined and it makes sense. Its not enough for it to really matter. I think you're over-analyzing a tad. Technically, nothing about Halo "really matters." It is simply that maintaining a degree of verisimilitude brings enjoyment to a lot of fans. The visual language of Halo media is a big part of what has made Halo unique ever since it was introduced by Steve Jobs. There will always be tensions between different representations in a multimedia story, but that doesn't mean they should simply be glossed over. Bungie and 343 both did and have done a great job in keeping things fresh while mostly consistent. We take a lot of that for granted, just look at the two different Star Wars canons if you want to see how things can really go off the rails. I agree it can be irritating but some of it can be argued away without too much trouble. For weapons like the sniper rifle, I think we can presume that weapon designations relate to model-function, not outward appearance or attachments. (as seen in the M6G variants in 3/reach) So this might mean that it's still a Model 99c because of function, and other 99c's might appear like the original design as seen in the original CE and elsewhere (ie homecoming) for various reasons, maybe even because of date manufactured. It's a big universe and materiel could be pretty diverse and spread out. He looks younger in Anniversary. CE vs Anniversary. 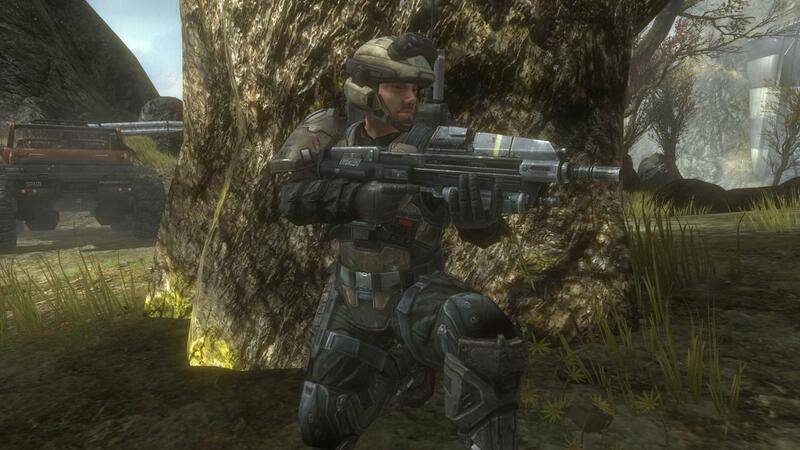 Regarding elites, I much, much, much prefer they kept their armours as the old ones in Halo 2. Consistency! That's something I praise. I still think you're over-analyzing. That's actually what I kinda of assumed in my own head canon but it would be nice for an official explanation from 343. I actually am thinking about under-taking a project that compares all of the different models of weapons and try to explain why they look different in more detail. Never said I wasn't. I was simply saying there is a value in over-analyzing. Artistic license should be encouraged, particularly when post-hoc "canonical" explanations can paper over them. "Catalog" is a 343 employee that posts story details and hints.
" 's" indicates a contraction of subject + is, in this instance. "[B]ack" is synonymous with "return." "!" Indicates surprise, in this instance a pleasant surprise. Basically, he/she is pleased at the Catalog's unexpected posting after a period where Catalog was largely absent on these forums. Condescending and patronizing a bit, are we? Let's make this the last exchange for this particular bit of dialogue, shall we? Glad to see I'm not the only one annoyed by the differences in H2A and ODST differing depictions of New Mombasa. Well, you could always make the argument that the CE one is simply an extended magazine, and that they are all the same minus artistic integrity. They look pretty similar to me, minus the CEA one being a lot less bulky. Honestly, I don't think it matters. It's not enough to make a difference in a meaningful way (Well, the longer barrel of the newer one would give a greater muzzle velocity, but semantics). As stated in canon fodder, new graphics trump old ones. Like it or not (though I think Mombasa can be an exception ,as ODST is a much more detailed variant of the city that makes a lot more sense than H2A). So the current Ma5B from CEA that more resembles the MA5C and MA5D is the 'canon' appearance. 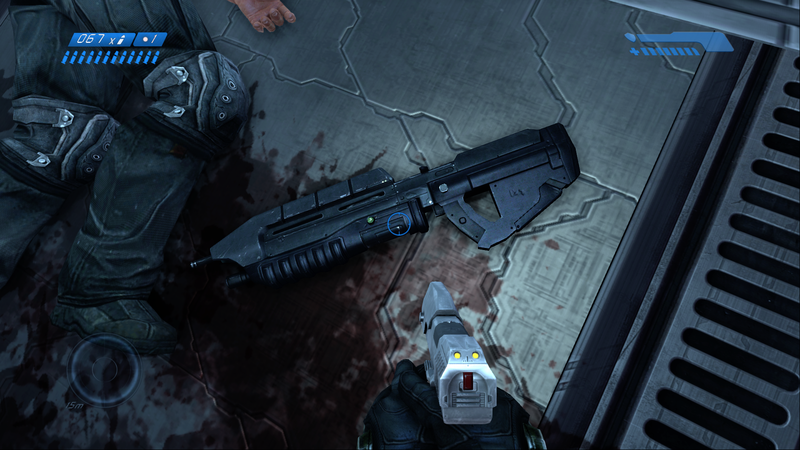 HOWEVER, the M45T/ M90 shotgun difference was settled in the the data drops, wit ha ntoe from Silva to Keyes saying he's getting sick of Autumn's complement of spatans geting first choice of weaponry. You could easily argue both the original and new are the same variant of MA5B, but have minor differences comparable to the M16A1, M16A2 and so forth. Or that the version from CEA is an MA5C rifle. There's a lot of ways to justify it using headcanons, because I don't really think that it is something so important as to warrant unnecessary attention. If you can't see a difference between the MA5B and the MA5C. Then I don't know. Look at them side by side. One looks like a graphically updated version of the other. One's alittle longer and the green circle thing is in another spot. The pistol likewise, looks rather similar in both. Chief's gloves, the floor, and even the bloodstain look far different. Should we be complaining about differences in polycount? the length in grass?